Quite a few times in life we fail. We fail in delivering commitments, we fail in fulfilling promises, we fail to reach our goal, and we fail to successfully pass the hurdles of life i.e. we pass them but not the way we thought it was supposed to, however, we fail. The process of undelivered commitments then follows us all through our business and corporate life too. And as a result either we lose our job, or we lose faith in our self. Soon, we fall into the state of disinterest and dissatisfaction. Keeping aside personal life, what is the reason behind this cycle of undelivered commitments and undelivered satisfaction in corporate life? And the exact answer to this failure, is, lack of Professional Efficiency and Training. Almost every one of us trapped in the corporate world need professionalism, competence, proficiency. And then we need skills to apply all these during critical situations or whenever needed. We often see a lot of upper management professionals such as CEOs, Managing Directors, Project Managers, Project Coordinators and even Professionals working under projects get ripped off by owners, someday. And the core reason behind this fall is same, i.e. Lack of Professional Efficiency and Training. 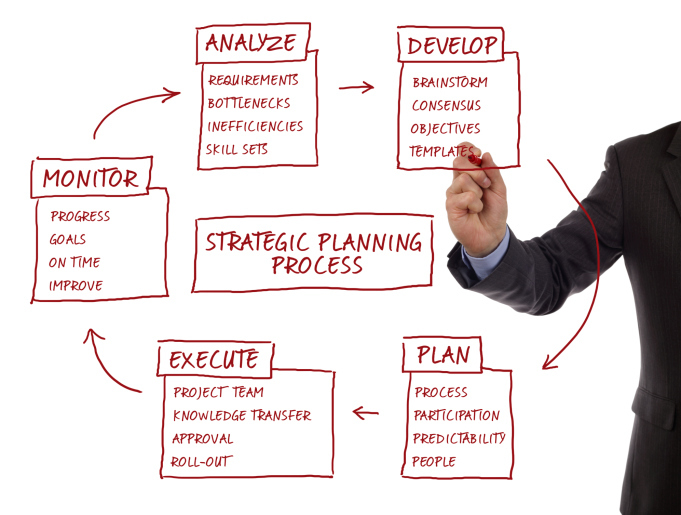 May be this is why Project Management Professional (PMP) Training came into existence. PMP credential by PMI- the Project Management Institute is one of the most important, beneficial and globally recognized certification for project managers. PMI, the Project Management Institute aims at advancing careers, improving organizational productivity, and consequently enhancing the project management skills of individuals as well as organizations as a whole. PMI certifications are recognized globally and thus one can get the benefit of credential provided by PMI on a global level. PMI aims at enhancing project management skills and is world’s leading non -profit organization providing professional membership association for the project, program and portfolio management profession. It was established in 1969, and delivers value for more than 2.9 million professionals working in nearly every country of the world through global advocacy, collaboration, education and research. PMI solely aims at improving the skills and way an individual should handle, control and maneuver a project in the IT as well as Non- IT sector. And carrying this purpose of improving project management skills, it offers eight immensely valuable courses and certifications, namely: PMP, CAPM, PgMP, PfMP, PMI-ACP, PMI-PBA, PMI-RMP, and PMI-SP. PMP certification training by PMI is one of the most valuable and important industry recognized program for project managers, managing directors, project coordinators, professionals working under projects and other related top management executives. PMP certification is recognized globally and has resulted in higher salary of individuals who have successfully treasured this certificate after successfully completing the competitive examination put forward by PMI.